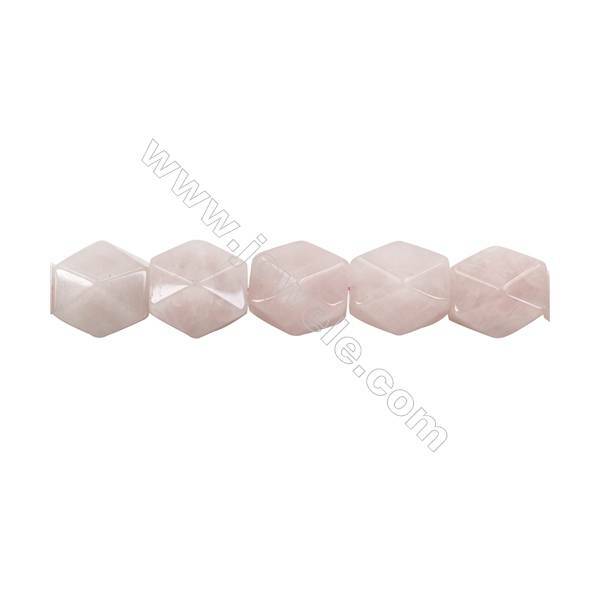 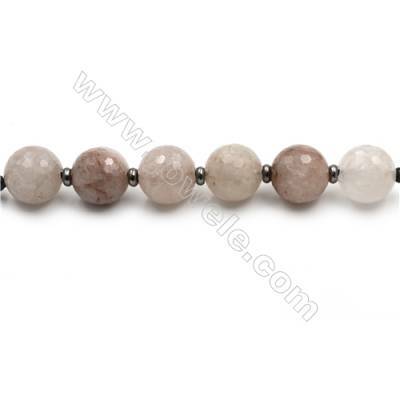 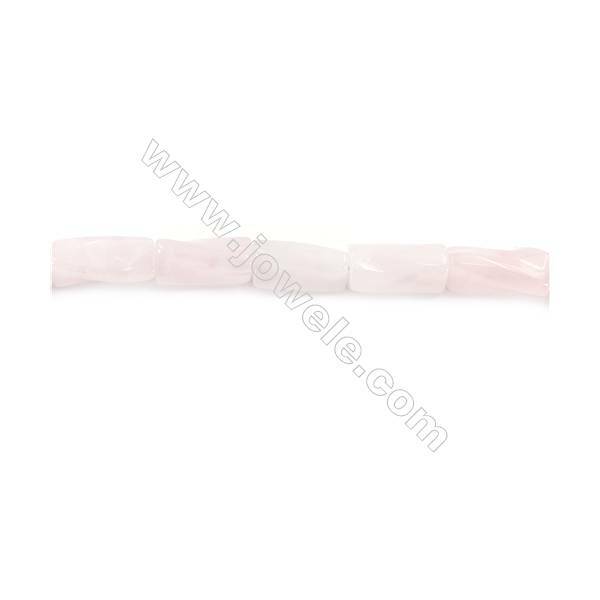 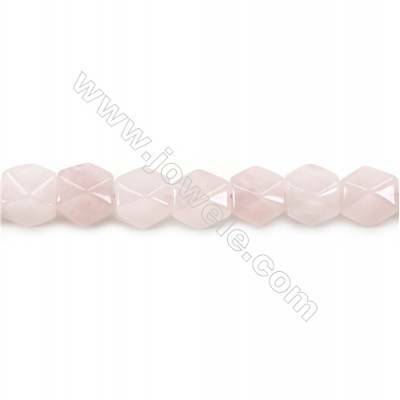 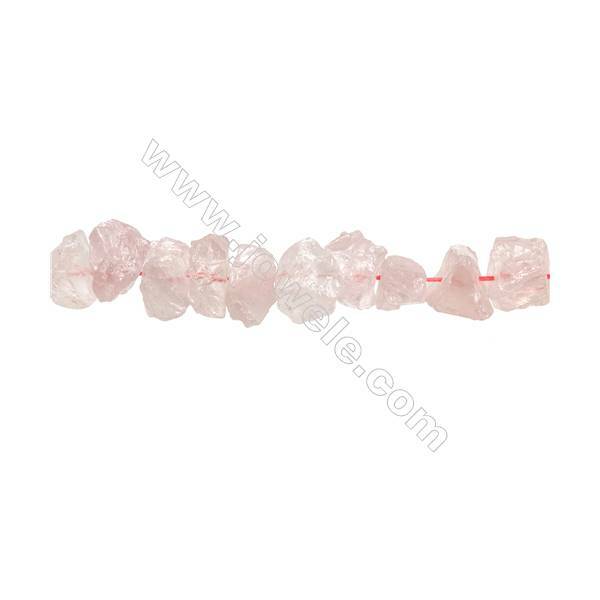 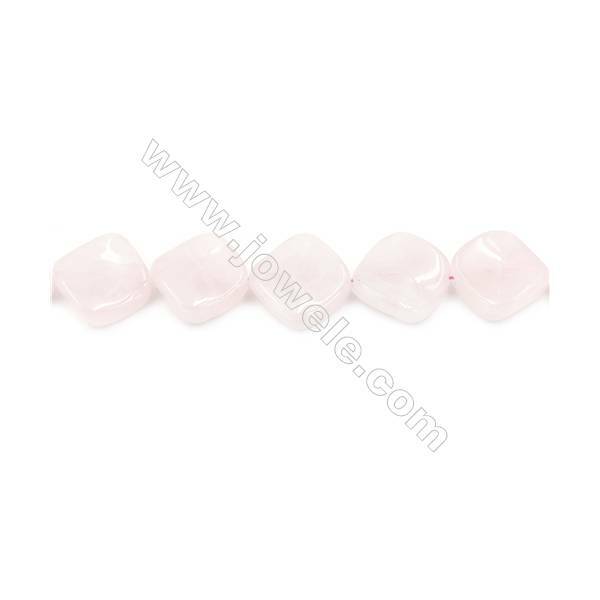 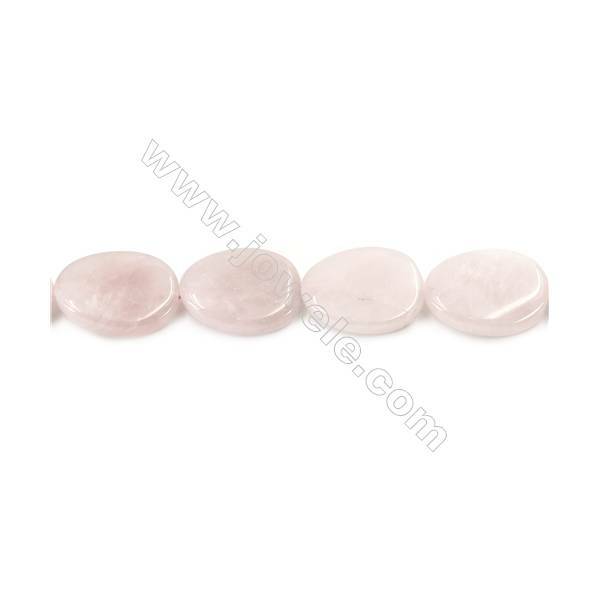 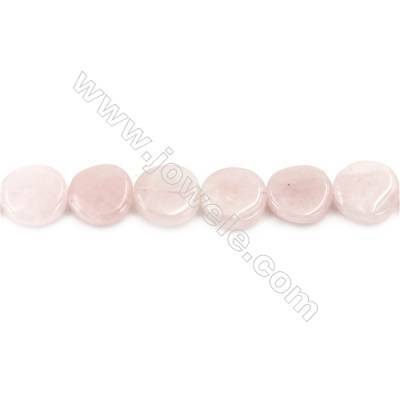 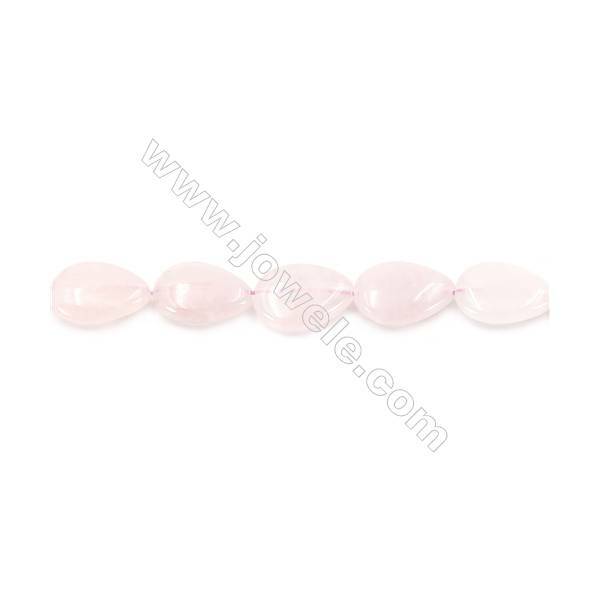 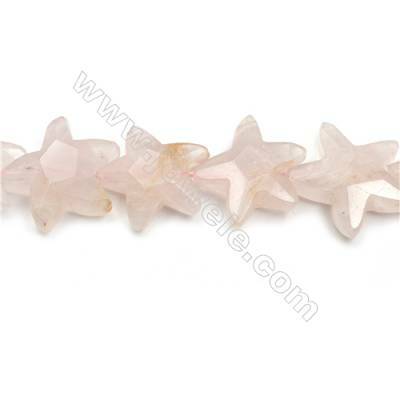 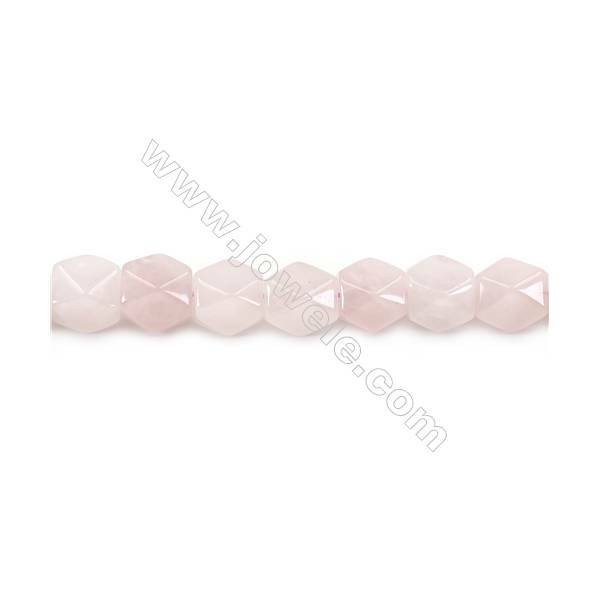 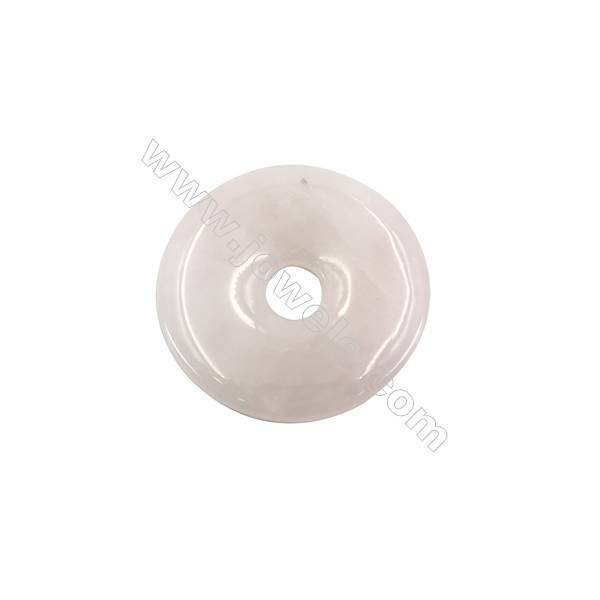 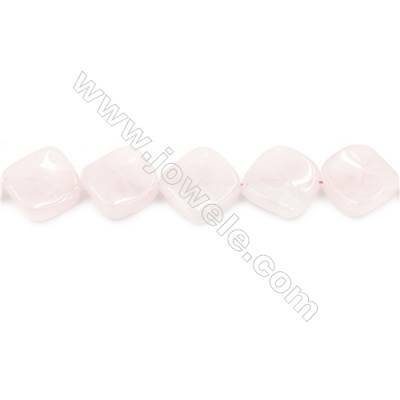 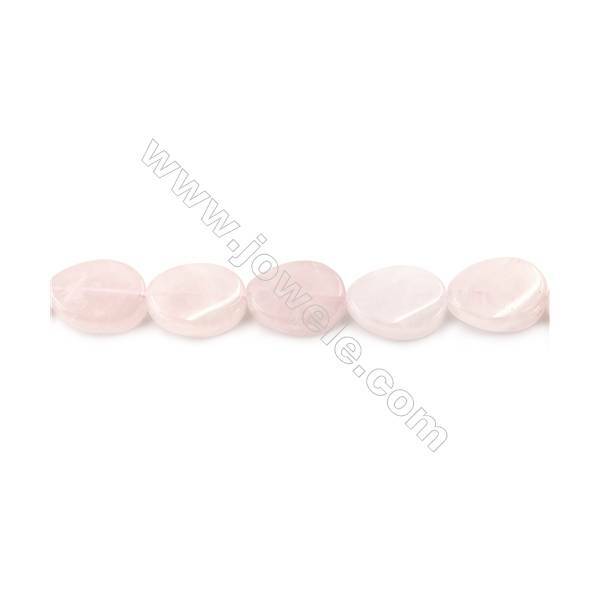 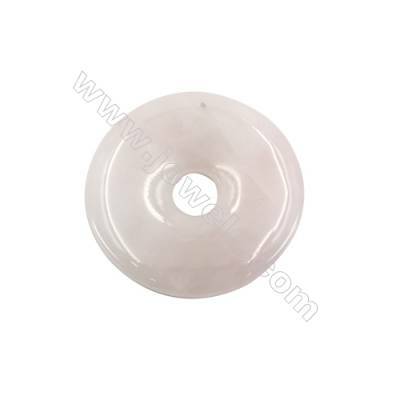 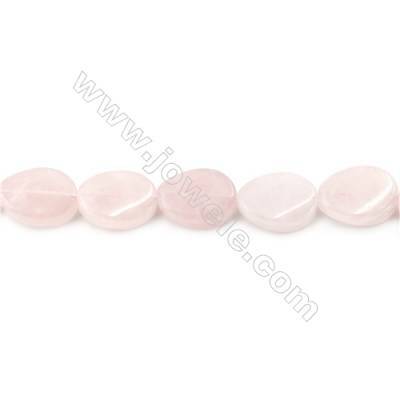 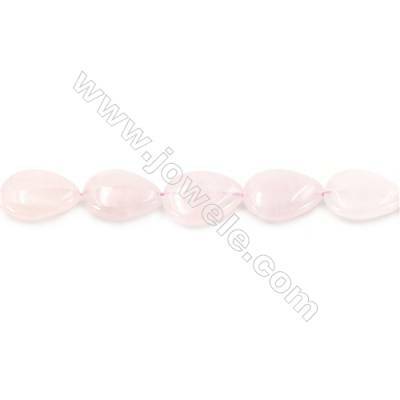 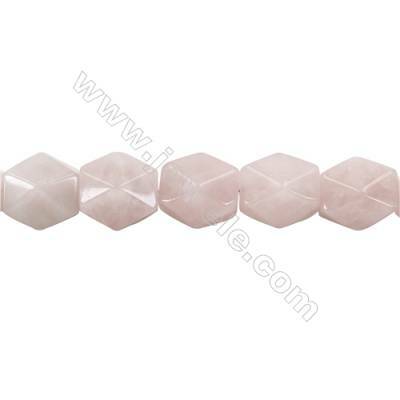 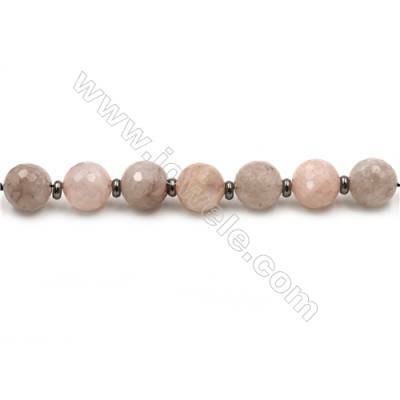 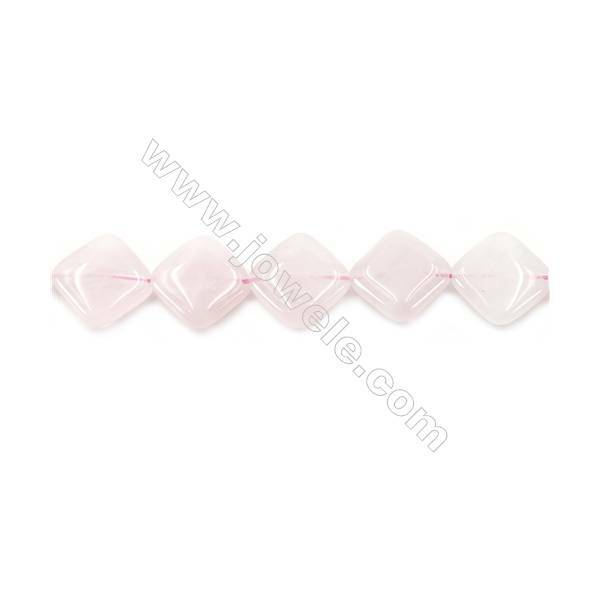 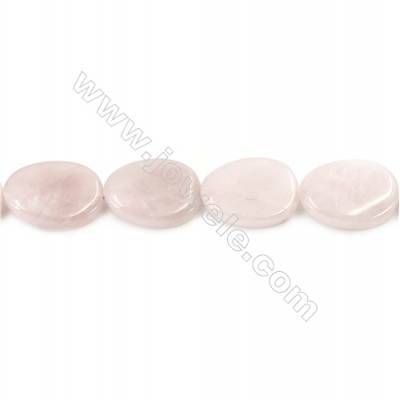 Rose quartz is often called the "Love Stone." 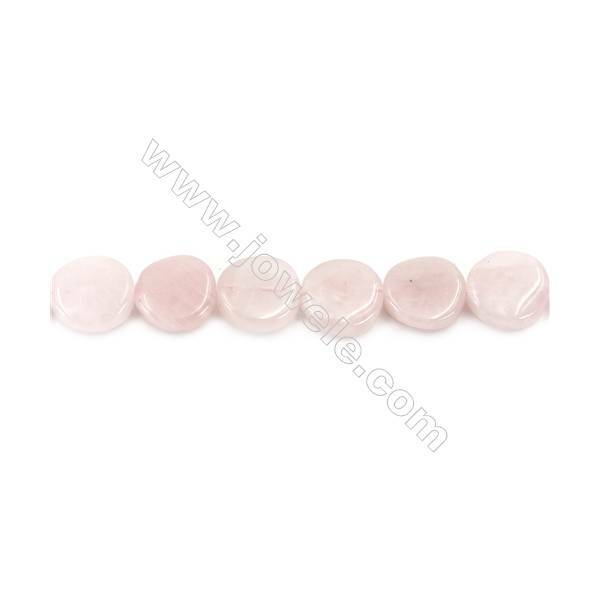 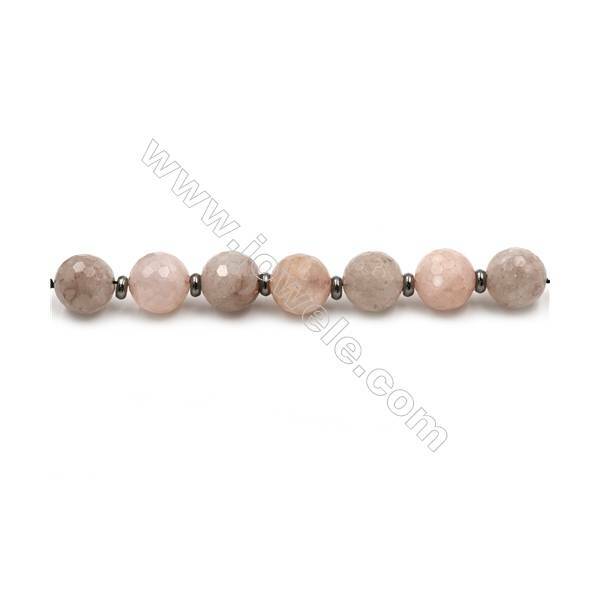 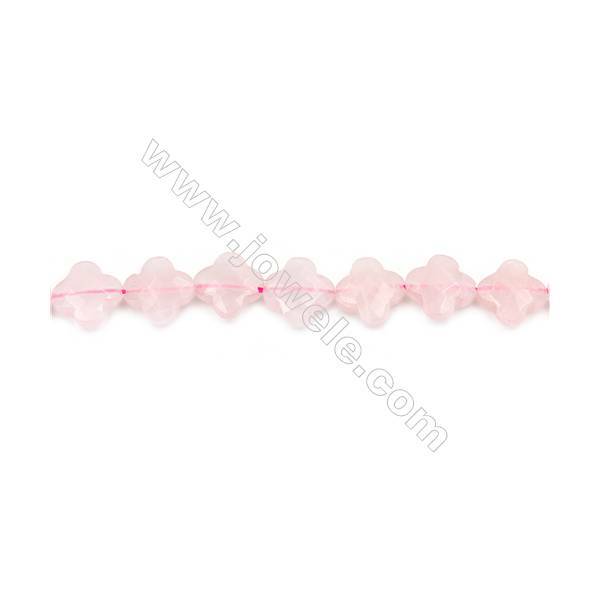 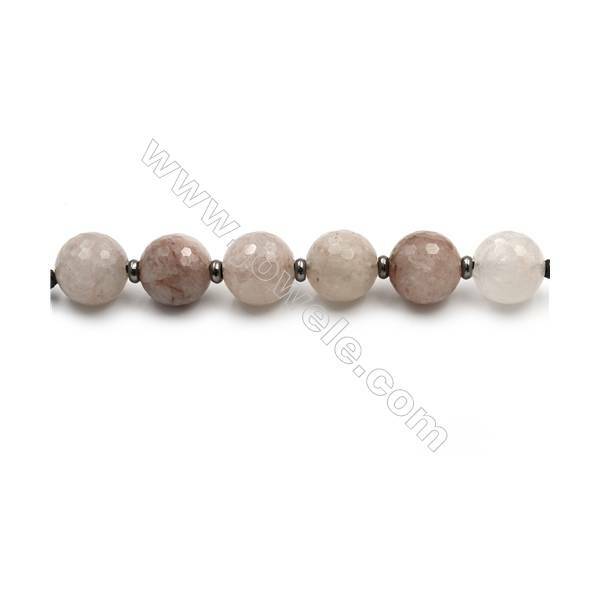 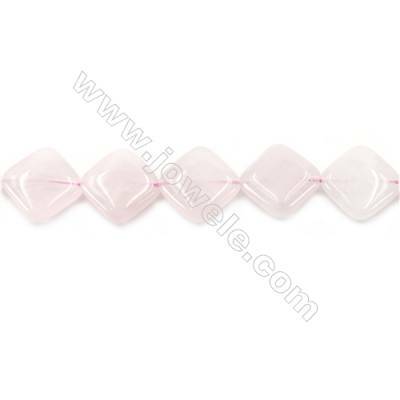 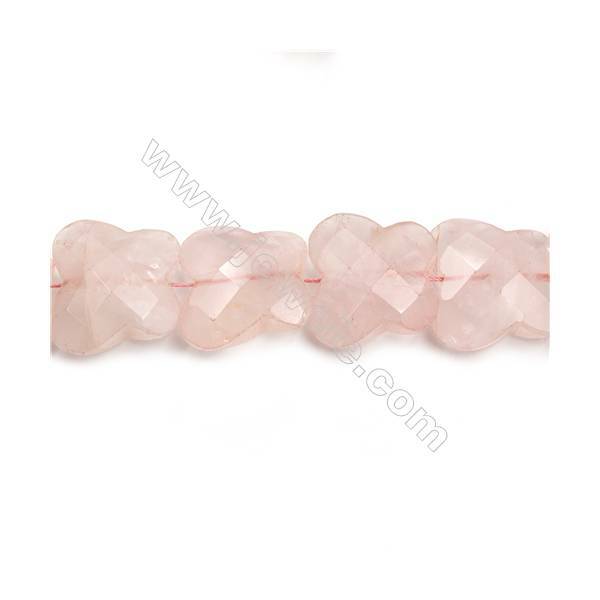 It's energetic hallmark is that of selfless love that opens the heart chakra.This makes rose quartz a stone for every type of love: self-love, family, platonic, romantic. 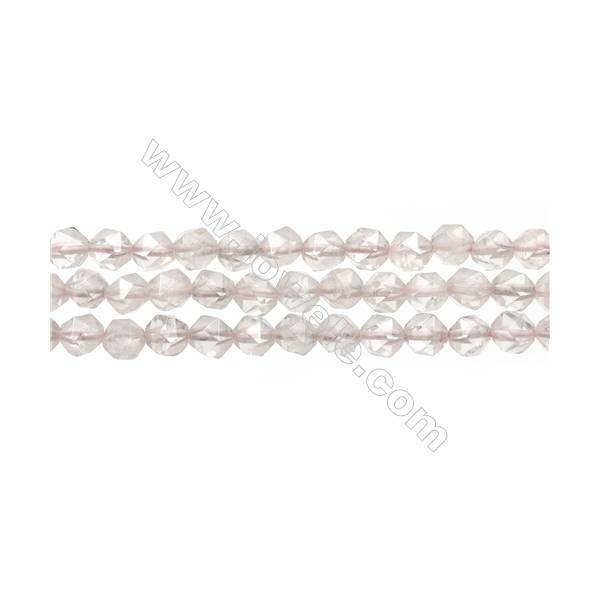 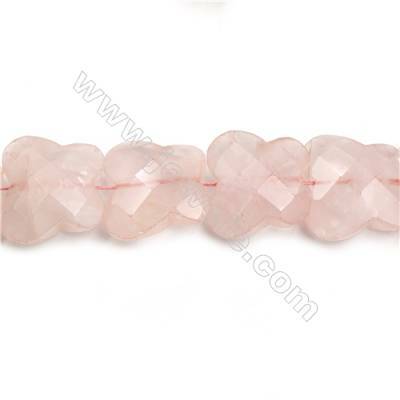 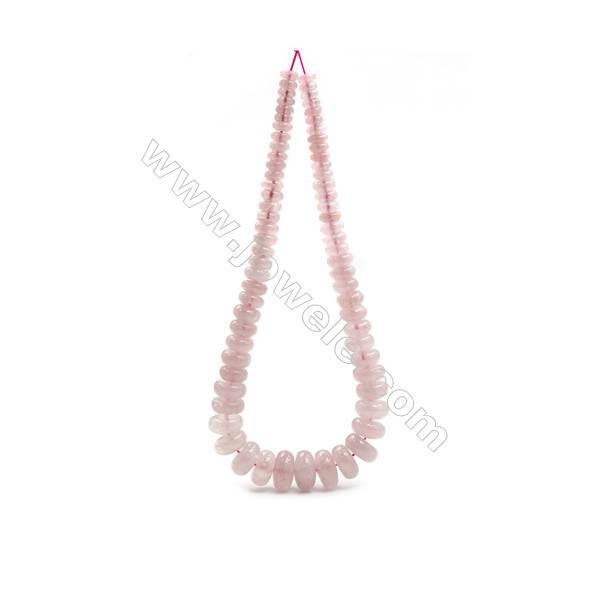 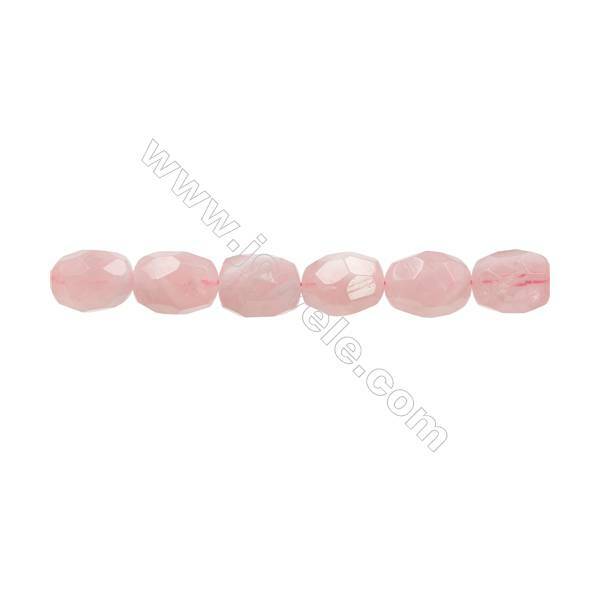 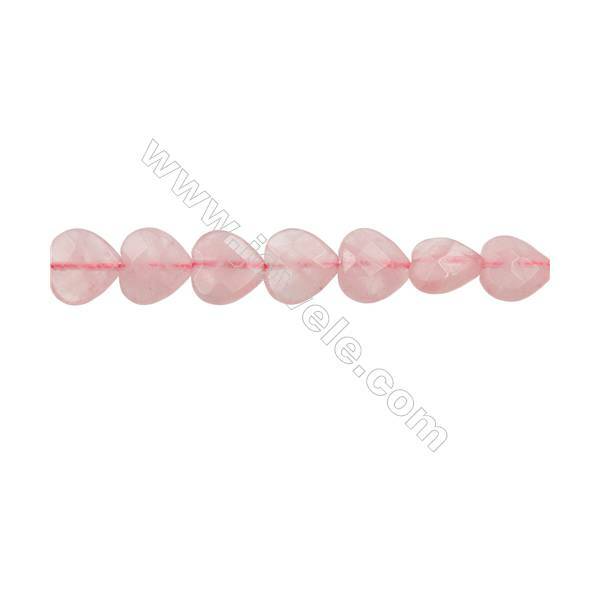 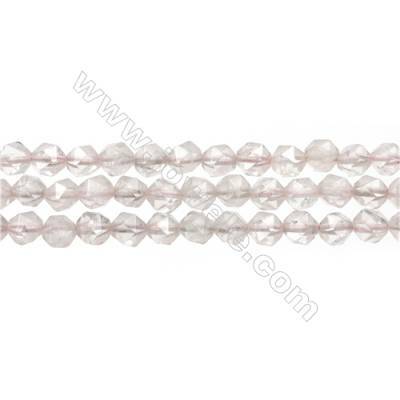 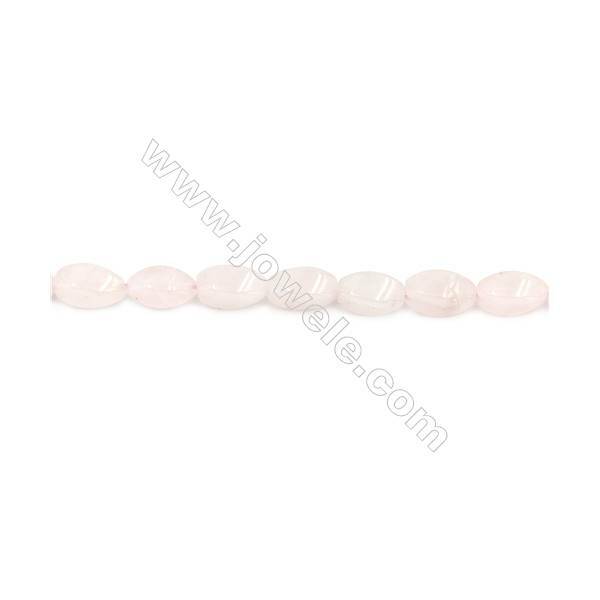 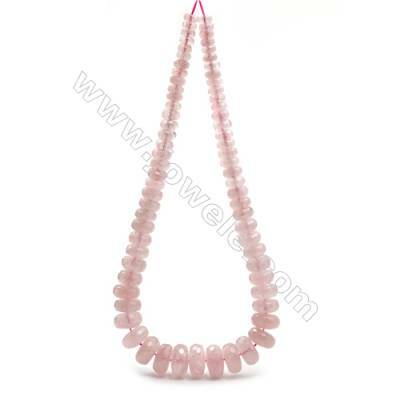 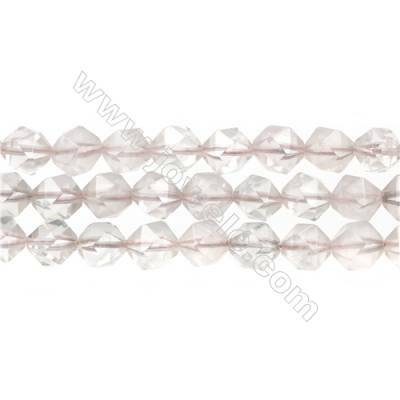 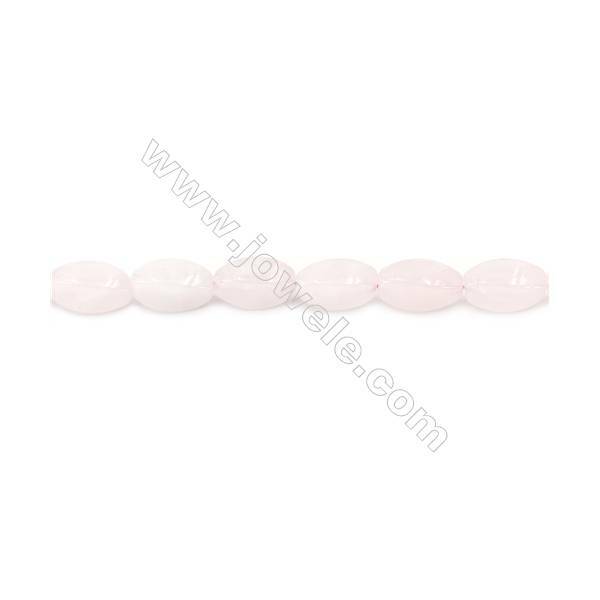 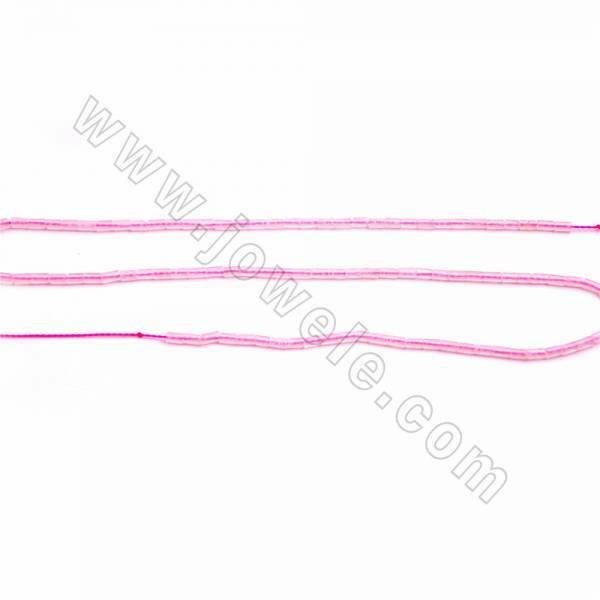 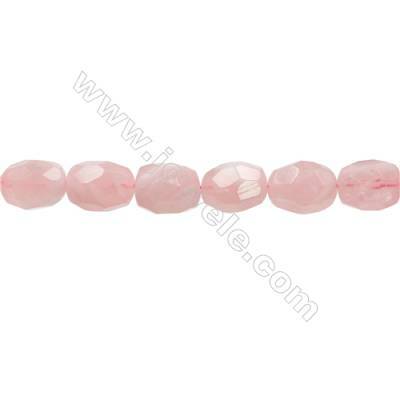 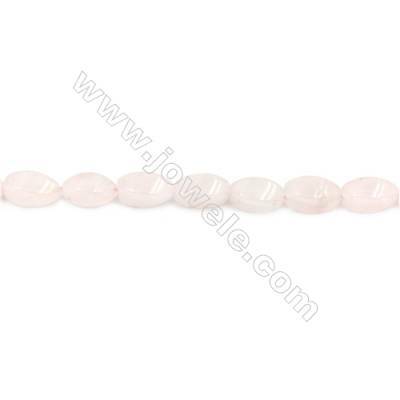 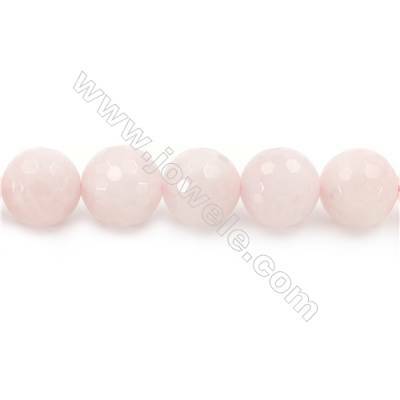 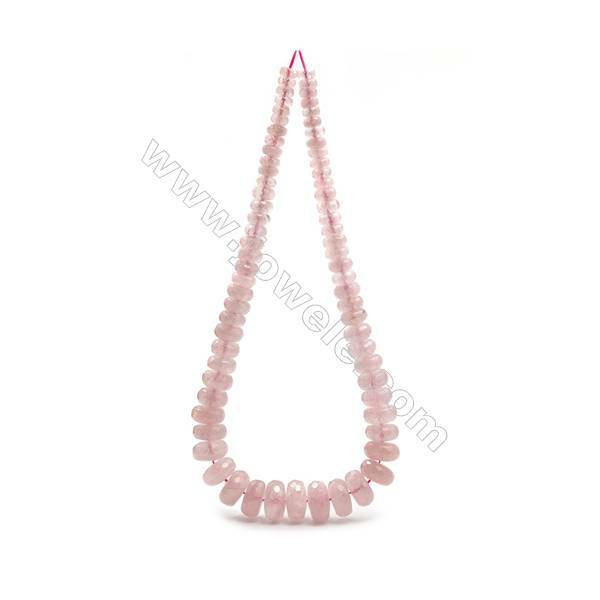 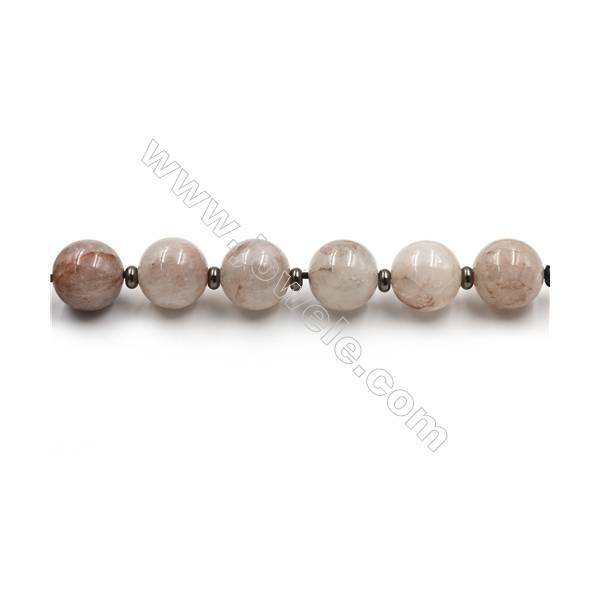 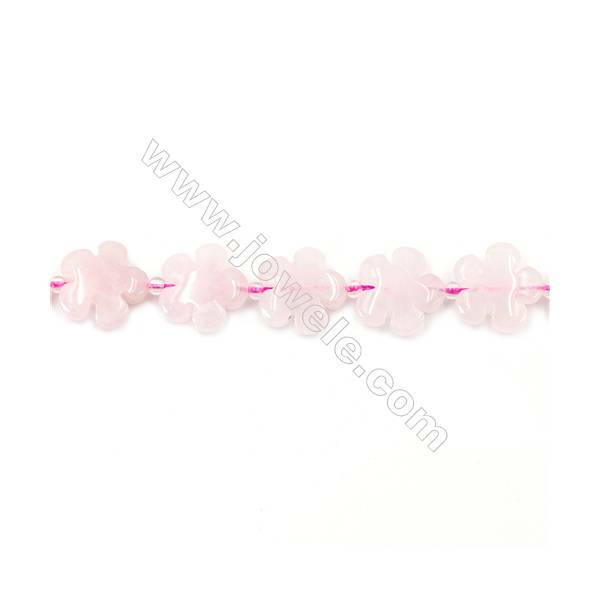 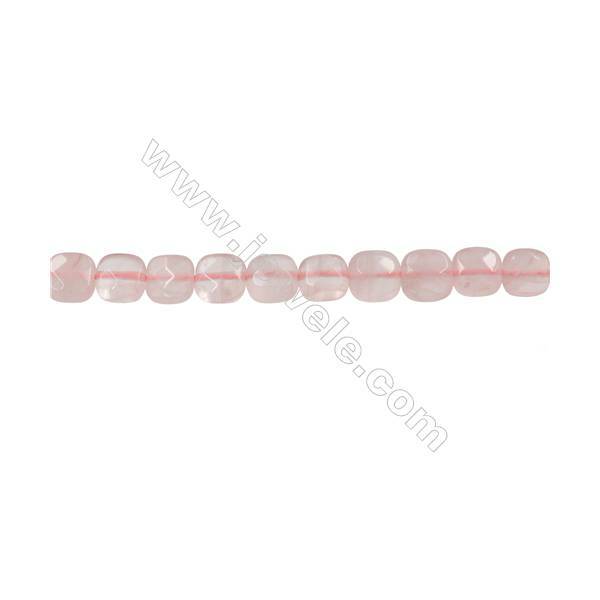 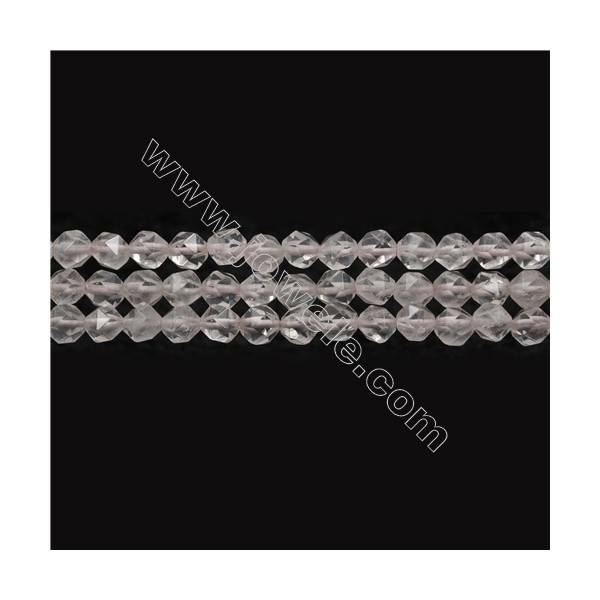 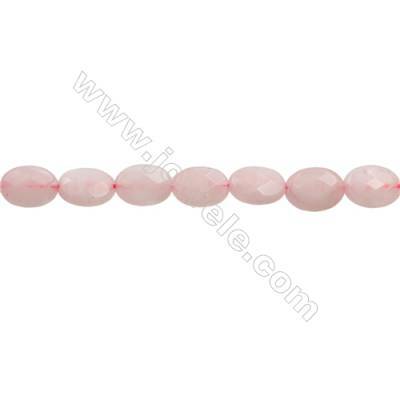 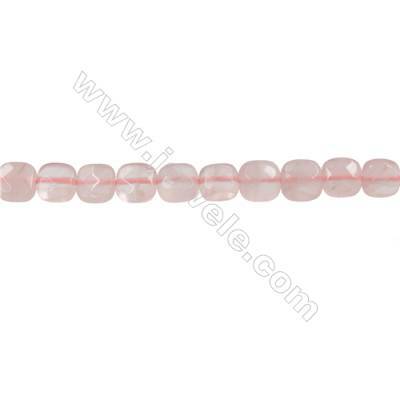 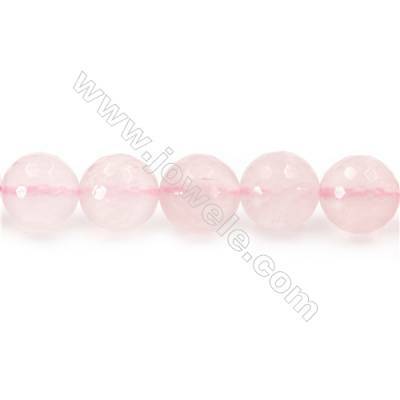 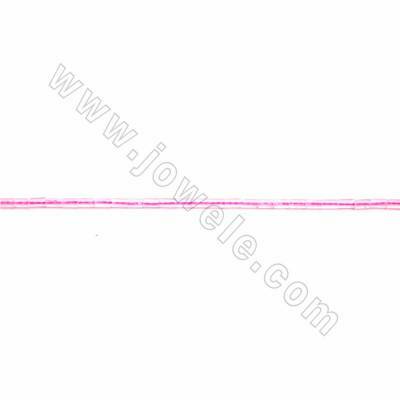 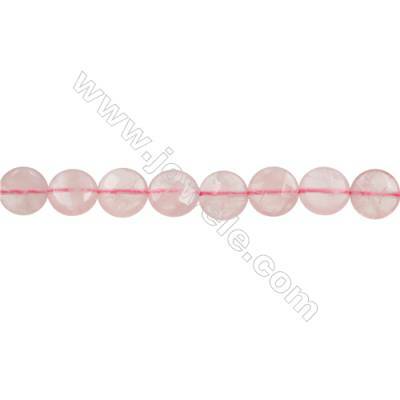 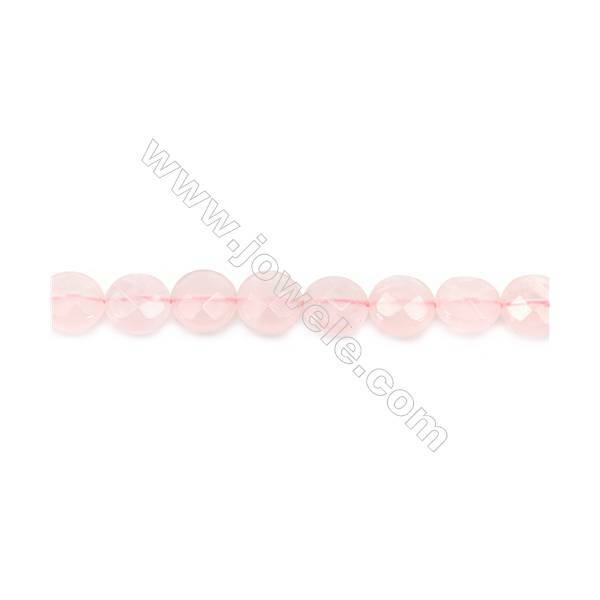 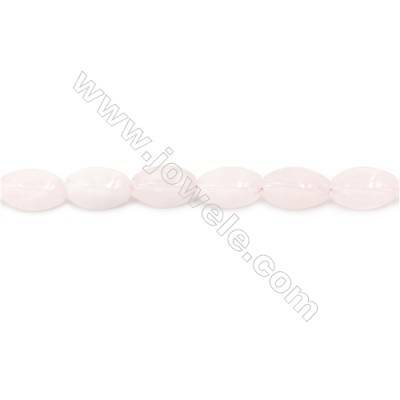 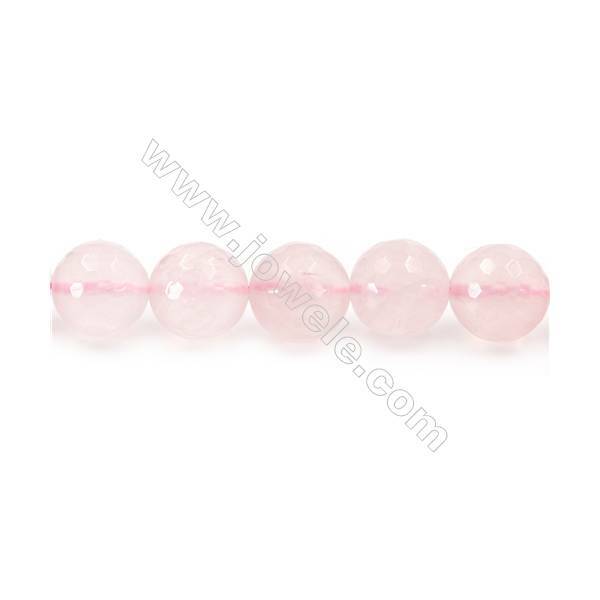 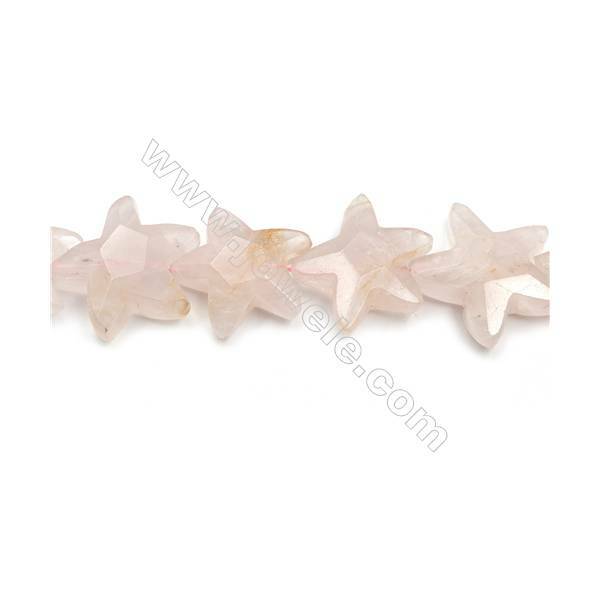 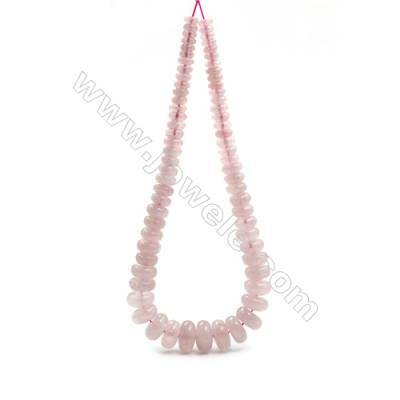 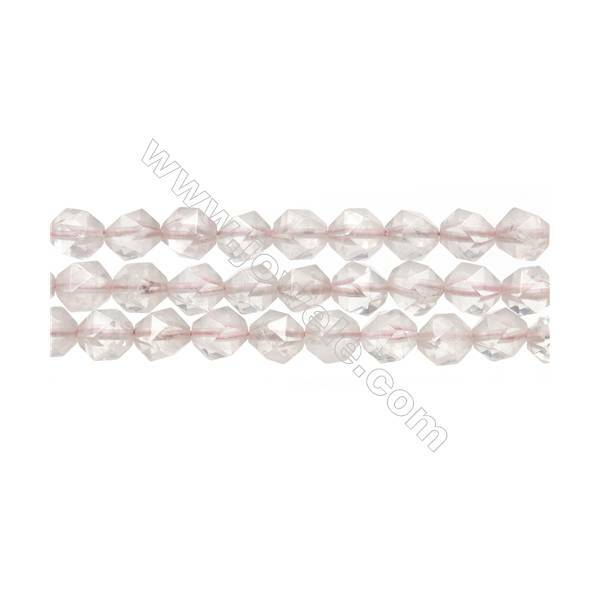 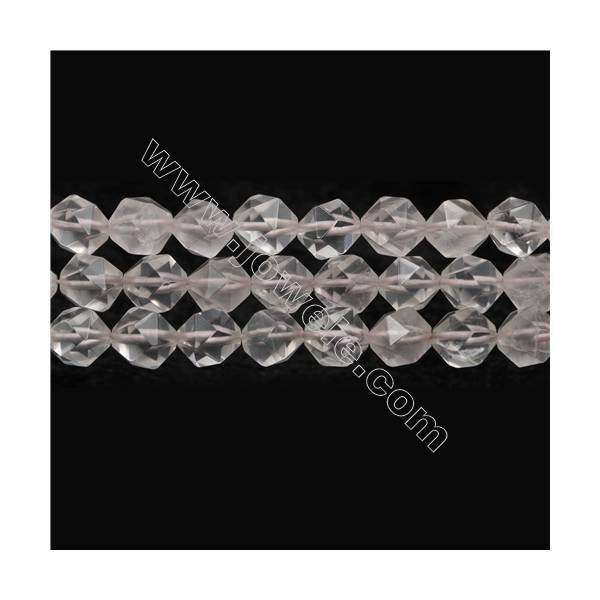 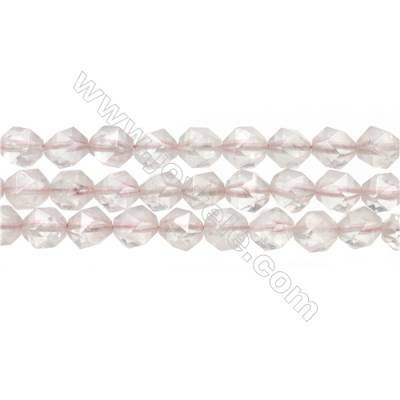 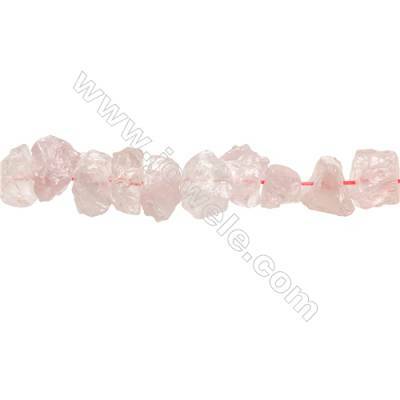 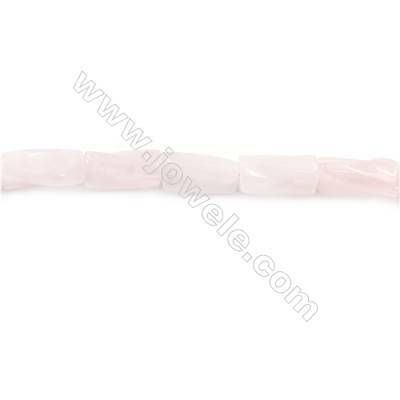 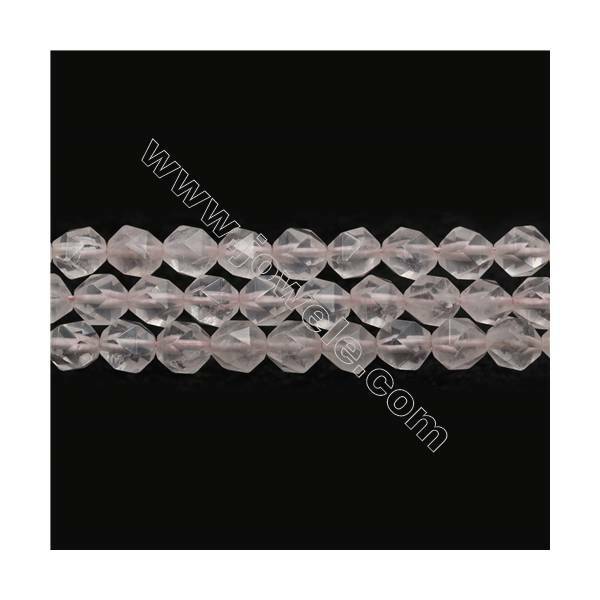 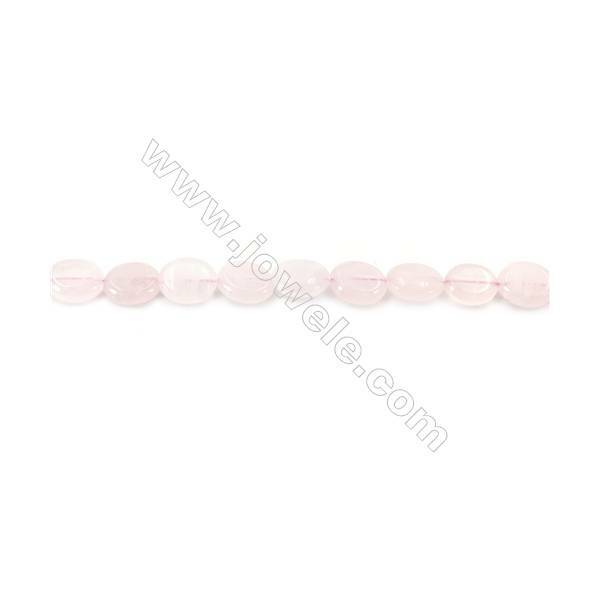 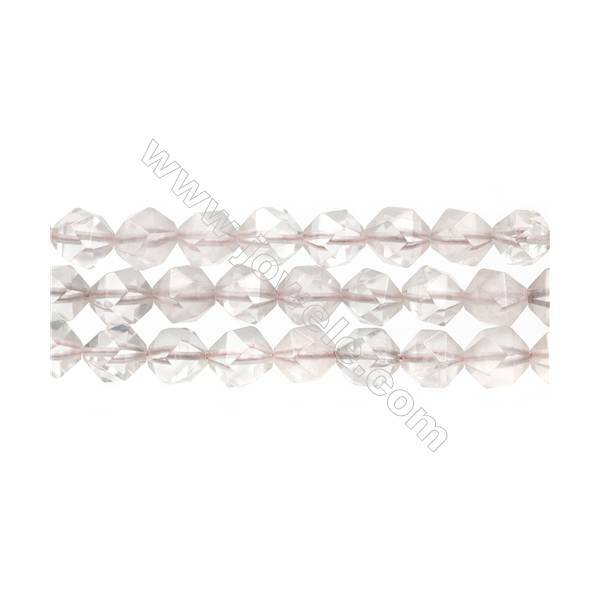 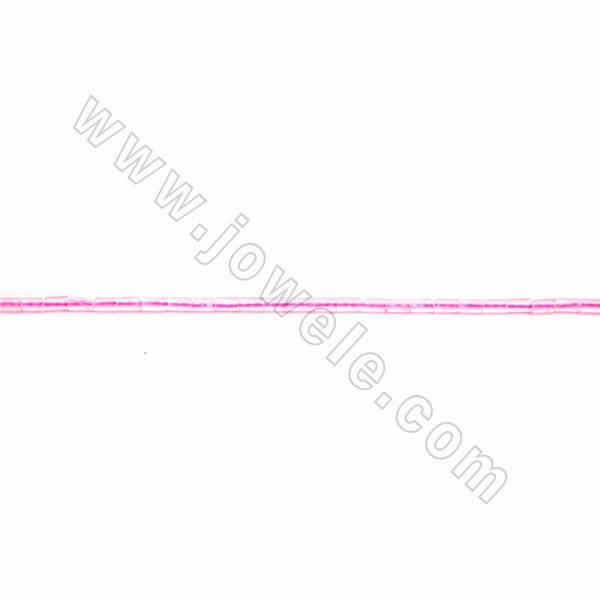 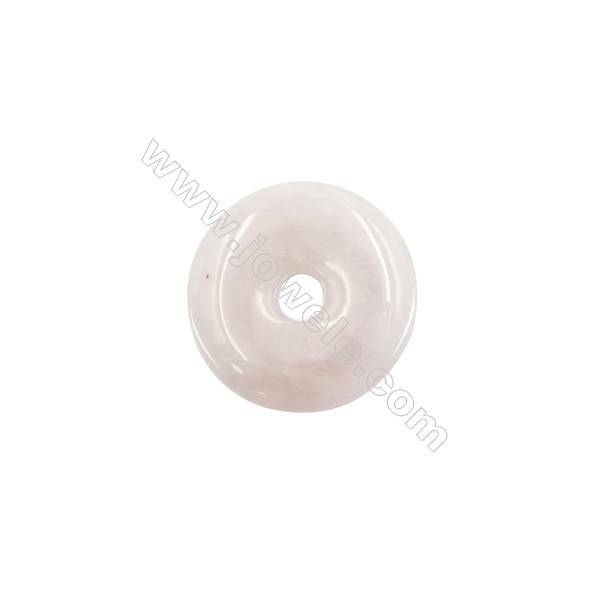 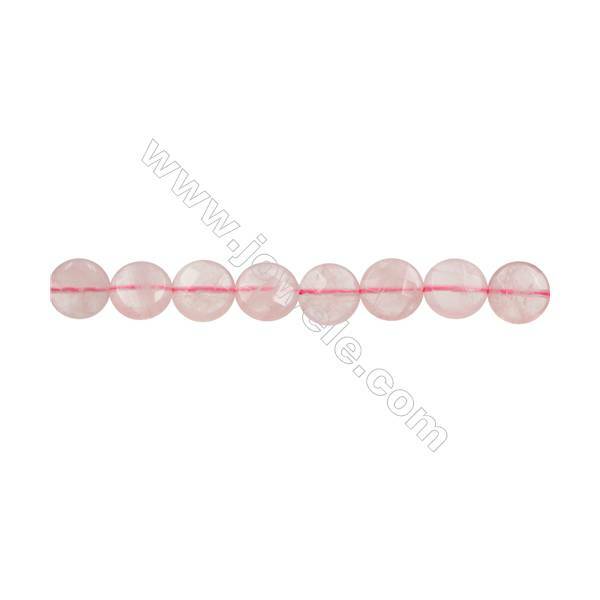 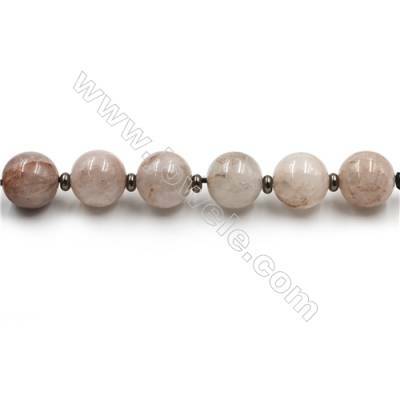 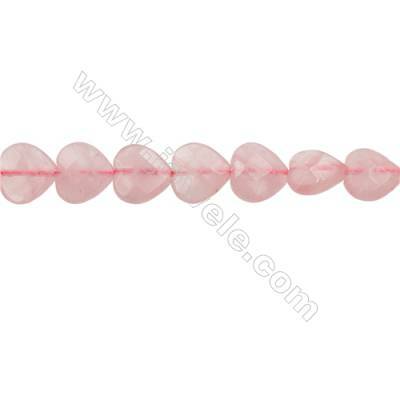 Natural Rose Quartz Beads Strand Round Diameter 4mm hole 0.8mm about 94 beads/strand 15~16"
Natural Rose Quartz Beads Strand Round Diameter 6mm hole 1mm about 63 beads/strand 15~16"
Natural Rose Quartz Beads Strand Round Diameter 8mm hole 1mm about 48 beads/strand 15~16"
Natural Rose Quartz Beads Strand Round Diameter 10mm hole 1mm about 39 beads/strand 15~16"
Natural Rose Quartz Beads Strand Round Diameter 12mm hole 1.5mm about 33 beads/strand 15~16"
Natural Rose Quartz Beads Strand Faceted Round Diameter 4mm hole 0.8mm about 93 beads/strand 15~16"
Natural Rose Quartz Beads Strand Faceted Round Diameter 8mm hole 1mm about 47 beads/strand 15~16"
Natural Rose Quartz Beads Strand Faceted Round Diameter 10mm hole 1mm about 40 beads/strand 15~16"
Natural Rose Quartz Beads Strand Faceted Round Diameter 14mm hole 1.5mm about 27 beads/strand 15~16"
Natural Rose Quartz Beads Strand Faceted Round Diameter 16mm hole 1.5mm about 25 beads/strand 15~16"
Natural Rose Quartz Beads Strand Clover Size 13x13mm hole 1.5mm about 31 beads/strand 15~16"
Natural Rose Quartz Beads Strand Faceted Teardrop Size 8x12mm hole 1mm about 33 beads/strand 15~16"
Natural Rose Quartz Beads Strand Faceted Flat Round Diameter 10mm hole 1mm about 39 beads/strand 15~16"
Natural Rose Quartz Beads Strand Column Size 4x13mm hole 1mm about 30 beads/strand 15~16"
Natural Rose Quartz Beads Strand Faceted Round Diameter 2mm hole 0.6mm about 204 beads/strand 15~16"
Natural Rose Quartz Beads Strand Faceted Abacus Size 3x4mm hole 0.8mm about 132 beads/strand 15~16"
Natural Rose Quartz Beads Strand, Flower, Size 20x20mm, Hole 1mm, about 20 beads/strand 15~16"
Natural Rose Quartz Beads Strand, Flower, Size 15x15mm, Hole 1.5mm, about 27 beads/strand 15~16"
Natural Rose Quartz Beads Strand Rhombus Size 18x18mm hole 1mm about 23 beads/strand 15~16"
Natural Rose Quartz Beads Strand Twisted Column Size 9x20mm hole 1mm about 20 beads/strand 15~16"
Natural Rose Quartz Beads Strand Faceted Cuboid Size 20x18x13mm hole 1.5mm about 22 beads/strand 15~16"
Natural Rose Quartz Beads Strand, Faceted Cuboid, Size 11x9x9mm, Hole 1.5mm, about 36 beads/strand 15~16"
Natural Rose Quartz Beads Strand Twisted Rhombus Size 13x13mm hole 1.5mm about 22 beads/strand 15~16"
Natural Rose Quartz Beads Strand, Twisted Oval, Size 6x12mm, Hole 1mm, about 33 beads/strand 15~16"
Natural Rose Quartz Beads Strand Twisted Oval Size 18x25mm hole 1.5mm about 16 beads/strand 15~16"
Natural Rose Quartz Beads Strand, Oval, Size 10x14mm, Hole 1mm, about 29 beads/strand 15~16"
Natural Rose Quartz Beads Strand, Twisted Oval, Size 13x18mm, Hole 1mm, about 23 beads/strand 15~16"
Natural Rose Quartz Beads Strand, Twisted Oval, Size 8x16mm, Hole 1mm, about 25 beads/strand 15~16"
Natural Rose Quartz Beads Strand, Oval, Size 8x10mm, Hole 1mm, about 41 beads/strand 15~16"
Natural Rose Quartz Beads Strand, Flat Teardrop, Size 13x18mm, Hole 1mm, about 23 beads/strand 15~16"
Natural Rose Quartz Beads Strand Twisted Flat Round Diameter 16mm hole 1mm about 26 beads/strand 15~16"
Natural Rose Quartz Beads Strand Faceted Round Diameter 3mm hole 0.6mm about 137 beads/strand 15~16"
Natural Rose Quartz Beads Strand Cylindrical(Faceted) Size 15x20mm Hole 1mm 19beads/strand 15~16"
Natural Rose Quartz Beads Strand Heart (Faceted) Size 14x14mm Hole 0.8mm 30pcs/strand 15~16"
Natural Rose Quartz Beads Strand Park flat (Faceted) Size 10x14mm Hole 1.0mm 28pcs/strand 15~16"
Natural Rose Quartz Beads Strand Park flat(Faceted) Size 12mm Hole 0.8mm 33pcs/strand 15~16"